Post-1962 war with China, Indian Air Force felt a need for modern supersonic interceptor aircraft and quickly English Electric Lightning, Lockheed F-104 Starfighter and Mikoyan-Gurevich MiG-21 were shortlisted. F-104 Starfighter came with superior avionics and construction was top notch in comparison to Soviet-developed MiG-21. Why India’s Tejas MK-2 might have Israel’s Lavi fate due American lobbying! Exactly 30 years ago, in last week of September month of 1987, Israeli Cabinet voted to halt development of the Lavi fighter jet, which was to be Israel’s which was to be Israel’s main advanced combat aircraft for the 1990’s. Why Single Engine fighter purchase defeats Made in India LCA-Tejas! 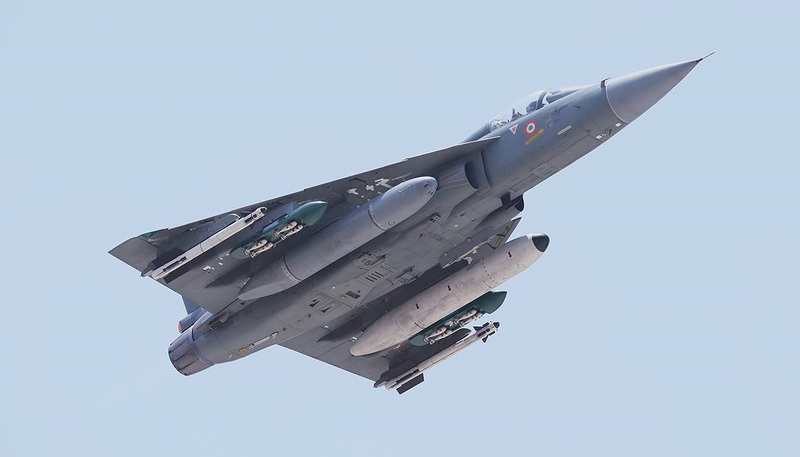 When LCA-Tejas was proposed in early 80’s, idea was to replace bulk of Soviet-era Mig-21s variants which made up nearly 50% of the fleet strength of the Indian Air Force with an indigenous plane to break free India’s dependence from foreign fighter aircraft manufactures. China’s J-20 Stealth Fighter gets Operational. Is it a threat to India? 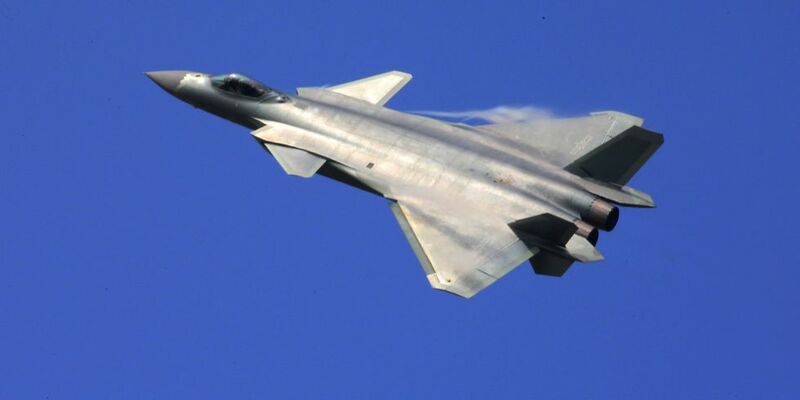 Chinese military spokesman confirmed that China’s first stealth fighter J-20 has officially entered service with the People’s Liberation Army Air Force thus becoming third stealth fighter to enter service with any air force, after the F-22A Raptor and the F-35 Joint Strike Fighter. 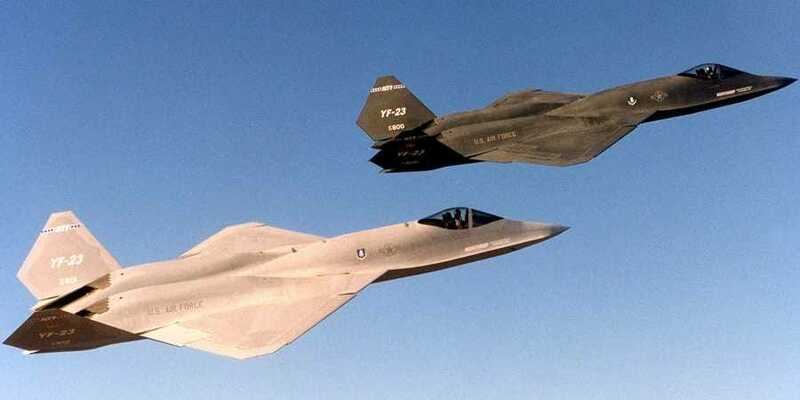 A clash between two fighter planes depends on much more on the skill of the pilots flying them then the technologies incorporated in them. Many examples can be presented where a Russian fighter has drowned its western counterparts. Similar is true vice-versa. In many instances, the aircraft involved were at the same technology level. So it is true that the pilot matters the most. India’s longest running Premier Public sector Aerospace company Hindustan Aeronautics Limited (HAL) is facing order crunch due to the ever-increasing participation of Private Aerospace companies in Indian Defence Sector. Crunch especially has been felt at fighter aircraft segment after Government of India decides to keep HAL off the Single engine and Twin engine fighter jet requirement for 200 fighter jets and instead allowed Private Aerospace companies to partner with winning International partner. Enforcing Air Superiority in a war always will remain a primary factor for Indian Air Force and critical driving force which will factor in will be Air-Air Missile (AAM) deployed. AAMs now not only determine the outcome of a dogfight but it will also determine the outcome of the war. India making fighter jet procurement very very complicated. Why are we unfair with Boeing? After a tedious MMRCA tender, with years of trials and all, the tender was scrapped. 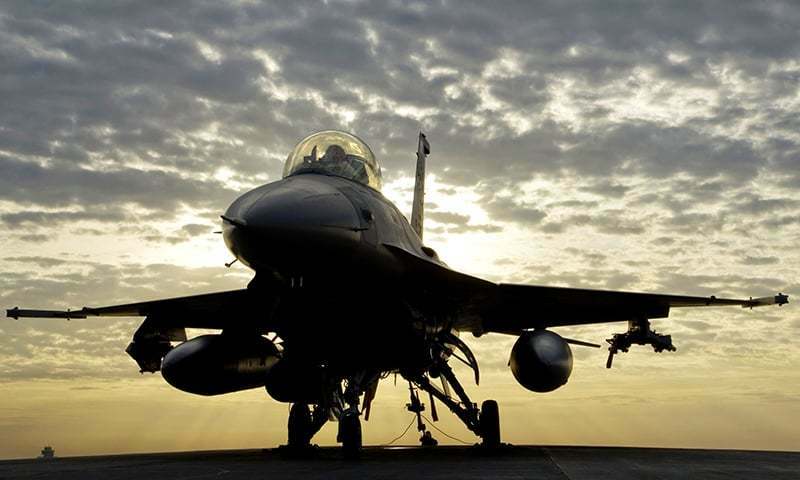 IAF is facing acute shortage of fighter jets and IN too needs more carrier based fighters. IAF needs another line of light fighters to replace MIG 21/27 fleet to fill the gap with a cheap, low maintenance and effective fighter. A good decision to fill the void as soon as possible. DRDO’s Cluster of Aerial Weapons all set to provide Desi firepower to the Indian Air Force. Indian Air Force is getting a Desi Aerial fire power make over as DRDO and Ministry of Defence have been clearing major projects to develop a cluster of aerial weapons systems which will replace expensive imported weapons systems used by Indian Air Force for its operations. What started off almost a decade back to replace basic aerial weapons with indigenous replacement is fast gaining space to develop series of new aerial weapons which will make Indian Air Force completely independent from foreign weapons manufacturers in less than a decade. Few of the Project initiated by the DRDO has been listed below. Did Japan just offer India it’s Submarine Hunter Aircraft? 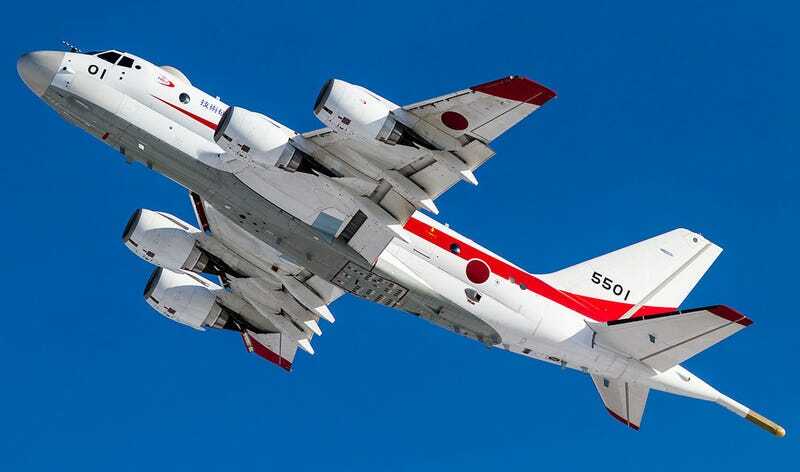 It might have raised few eyebrows in Bejing when outgoing Indian Defence Minister Arun Jaitley along with Senior Indian Naval officials also accompanied by DRDO Chief was given a guided tour of Japanese Maritime Self-Defense Forces Kawasaki’s P-1 maritime patrol aircraft developed indigenously by Japan as a replacement for its fleet of Lockheed P-3 Orions. Adani vs Tata: Who will be India’s very own Lockheed-Martin? In my Previous article, (Click Here ) my report had assumed that Makers of Gripen fighter jets mostly likely will tie up with Adani Aero Defence Systems & Technologies Ltd to build Gripen-E fighter jets soon after Lockheed and Tata Advanced Systems Ltd entered into an agreement to develop and become part of global supply chain for F-16s in production, modernization, and maintenance of this jets in India. In my previous report on INS Aridhaman (Click Here ), Snoop about possible 2017 Soft launch of India’s Second Nuclear Ballistic Missile Submarine is turning into a reality after ” The Print ” report also confirmed possible Soft launch soon by PM Modi in coming weeks. Request for Information issued by Indian Navy to procure approximately 111 Naval Utility Helicopters (NUH) along with two flight simulators, one maintenance simulator and infrastructure including Transfer of Technology (ToT) could spell end game for HAL’s effort to get Indian Navy on board its Light Utility Helicopter (LUH) to replace its ageing HAL developed Cheetah and Chetak helicopters in service with Indian Navy . High time Indian Army gets what it has paid for! Since the creation of Indian Army Aviation Corps (AAC) in 1986, a tussle has been brewing for the ownerships of Rotary Platforms between Indian Army Aviation and Indian Airforce. The first instance was when Indian Army wanted to ownership of Mil Mi-25/Mi-35 attack Helicopters and Mi-26 heavy transport helicopter which is administered by the Indian Air Force but were under the operational control of the Army and procured from their Budget. What is NASAMS ? and Why India is keen on acquiring them ? According to recent India media reports, India has shown Interest in acquiring National Advanced Surface-to-Air Missile System (NASAMS) air defence system developed by Raytheon with its Norwegian partner KONGSBERG Defence and Aerospace. NASAMS is owned by seven countries and has been used by the U.S. National Capital Region’s air defence system since 2005.